your costs don’t stop at the door. Missing corner pads. Wide margins. No sill adjustment. It all adds up, leading to performance issues that result in unnecessary and costly service calls, and dissatisfied customers. 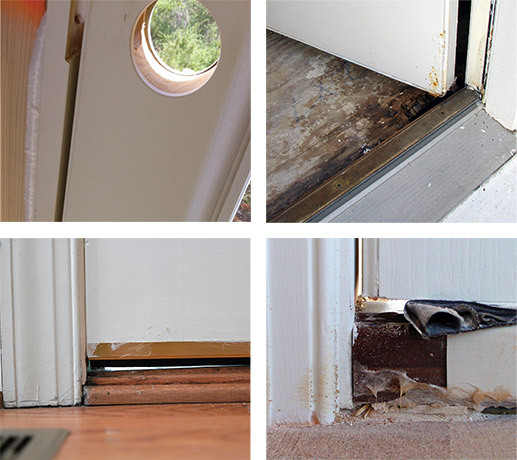 How much are your doors costing you? Introducing the next-generation Z-Articulating Cap Sill™. 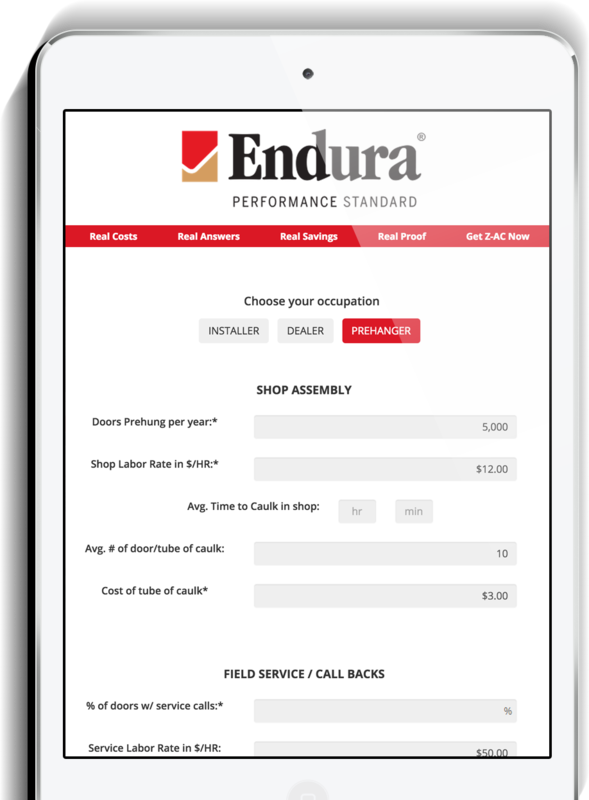 Z-AC is a self-compensating cost cutter that solves costly performance problems before they start, putting an end to door-related service calls for good. Z-AC works in the real world. 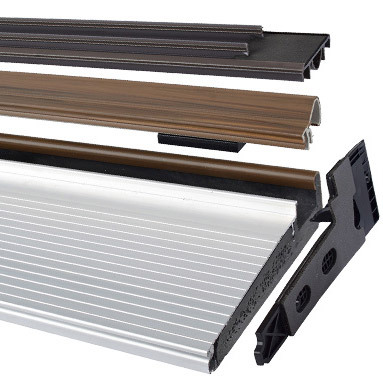 Stop settling for subpar sill performance and added costs. Count your savings with Z-AC now. Don’t just take our word for it. Z-AC has been extensively tested and proven to outperform every other sill product on the market, even in imperfect conditions. Every day without Z-AC, your door units aren’t covered for even the most basic of problems, costing you down the line. Stop settling for subpar sill performance and start saving with Z-AC now.